When the world's second largest economy hosts a Trade Show, it is a thunderous approach of rapid growth and industrialization, a new era of innovation and technology, a means of effective communication, and an opportunity of sound trade relations. 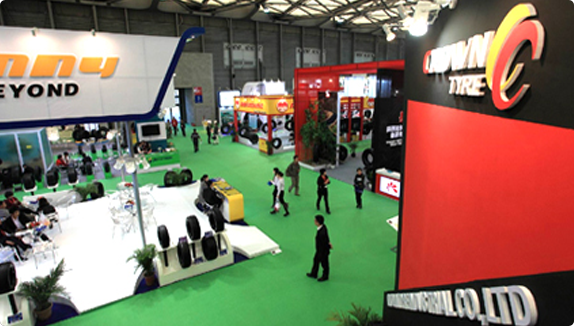 China International Tyre, Wheel and Rubber Technology Fair 2015 organized by Qingdao Jinnoc Int'l Expo Co., Ltd. is the largest platform that aims to serve the national and international rubber industry with by effectively displaying the latest products, key innovations, functioning of related sectors, and strategies of growth and development. China International Rubber Technology Fair (RTF) was first held on 2004 and now in its 12th edition in 2015, this mega event of Rubber Industry is setting track record exclusive negotiation and promotion. In 2015, it is going to welcome more than 22569 visitors from 38 different countries in just 3 days for making a perfect match of exhibitors and buyers. Manufacturers, suppliers, traders, importers, exporters, and other business entities are going to assemble on the area of 45,000 sq ms and present the best range of products to buyers of various industrial segments such as automobile, healthcare, infrastructure, machinery, transportation, and electronics. Why Visit China International Tyre, Wheel and Rubber Technology Fair 2015? The Right Time, Favorable Location and Great Support from all Sectors! 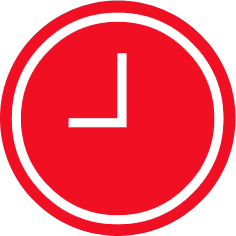 Keeping in mind that the early bird catches the worm and early planning is the key to success. CTF scheduled on April of every year, is the largest and earliest professional purchasing gathering in China in Spring. It is going to held on 09 to 11 April 2015, at Qingdao International Conventional Center, which proves to be a strategic location owing to its popularity and convenience of commuting. All new range of products and latest innovation in the domain of Rubber, Rubber Technology, and Rubber Products will be showcased at the event. A large number of exhibitors and buyers are going to assemble at this largest platform of Rubber Industry to share knowledge, technology, and expertise. The event will provide lucrative opportunity to exhibitors and visitors to interact with top brains of the market and make the new associations accordingly. At the 12th China International Rubber Technology Fair, prestigious companies of the third largest trading entity of the world (China) is going to participate and provide extended help to the seekers of advanced technology and latest products. - Located not far from South Korea and Japan and halfway between Shanghai and Peking, the most important cities in China for international trade. 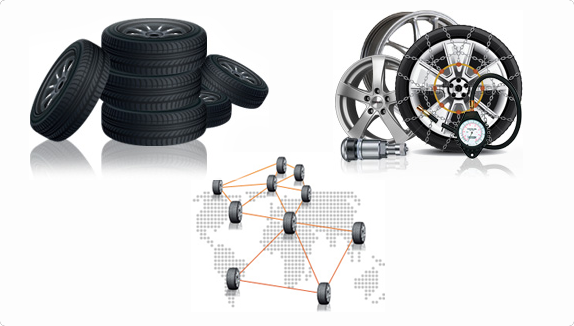 - More than 1000 companies working in the tire and rubber sector. - Tire exports account for half of the total amount in China. - Shandong ranks first among the provinces in the production of tires in China. Total output of tires reached 380 million by the end of 2013, accounts for almost 50% of the country's output and more than 15% of the world's output. - Total tire sales income of more than 310 billions. 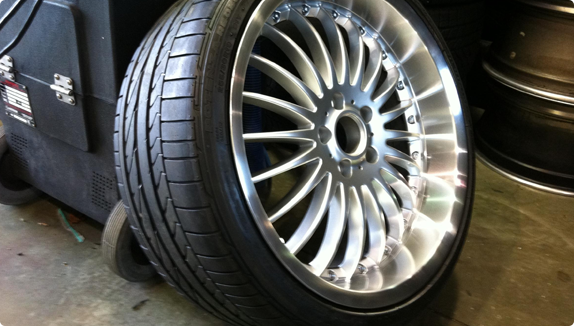 - Tire productivity grows 15% annually. - Synthetic rubber shortfall of 500,000 tons. 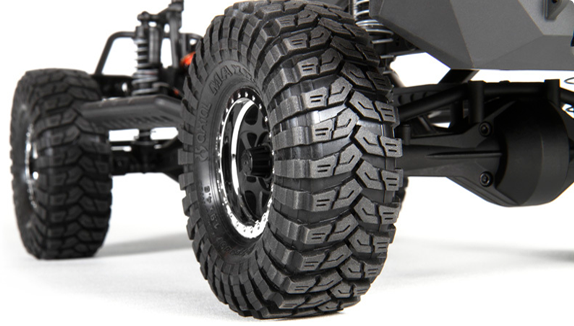 - Up to 560 tire manufactures. Associations, press, Institutions and services. Qingdao Jinnuo Exhibition Co., Ltd.